Yervoy (ipilimumab) is a monoclonal antibody used to treat late-stage, metastatic melanoma, a deadly skin cancer. Yervoy is thought to work by allowing the body’s immune system to recognize, target, and attack cells in these tumors. What is Yervoy prescribed for? Yervoy (ipilimumab) is a monoclonal antibody used to treat late-stage, metastaticmelanoma, a deadly skin cancer. Yervoy is thought to work by allowing the body’s immune system to recognize, target, and attack cells in these tumors. 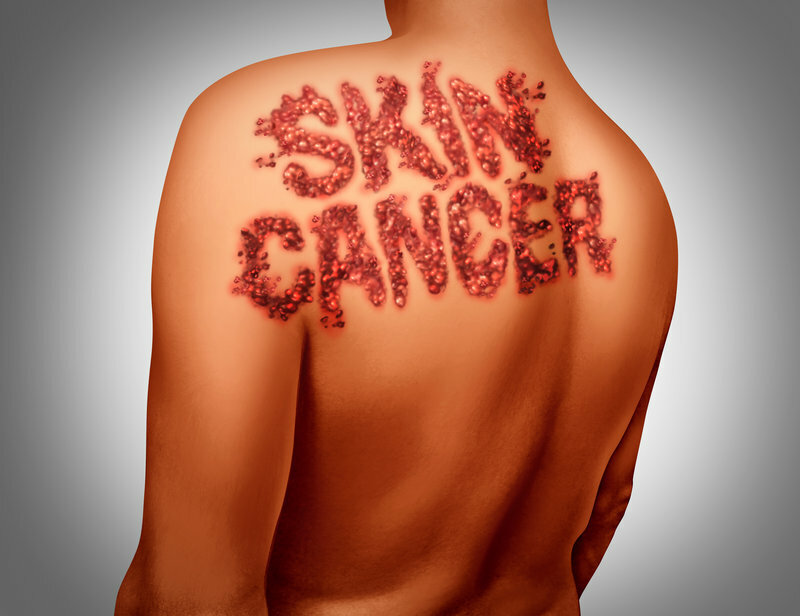 Patients withmetastatic melanoma are shown to live longer when treated with Yervoy. What are the potential side effects of Yervoy? The most common side effects of YERVOY include tiredness, diarrhea, itching, rash, nausea, vomiting, headache, weight loss, fever, decreased appetite, and difficulty falling or staying asleep. These are not all of the possible side effects of YERVOY. If you need help with the cost of Yervoy, call us today at (888) 823-0042 to enroll in our widely successful program. Join us today and let us lend you a helping hand.